If you have been worshipping Lord Ganesh then any motif resembling His presence will surely allure you. 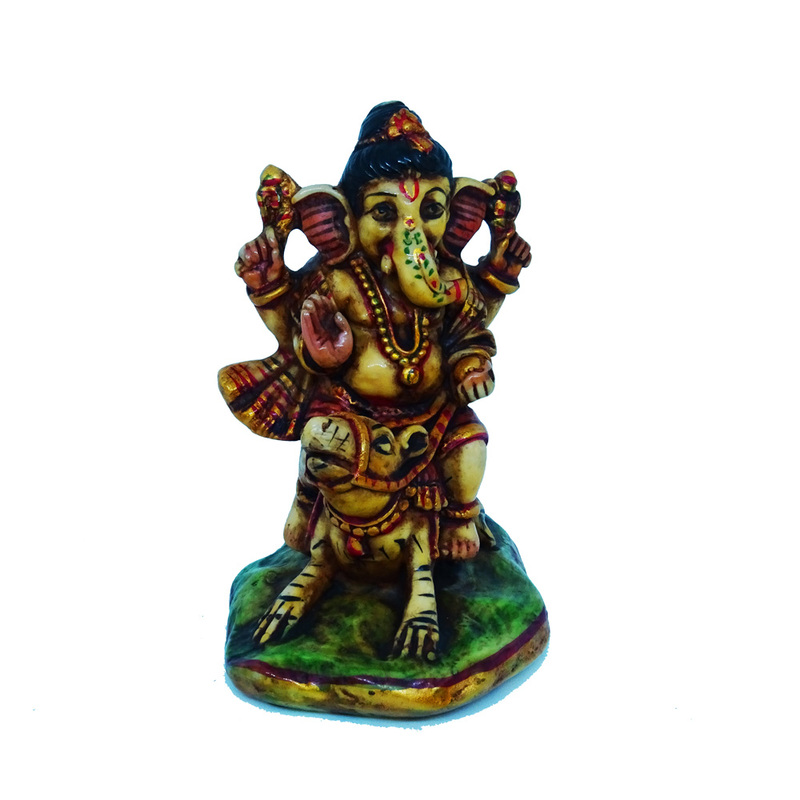 So this soft marble carved into a intricately Read More..designed Ganesh will obviously be your favorite. 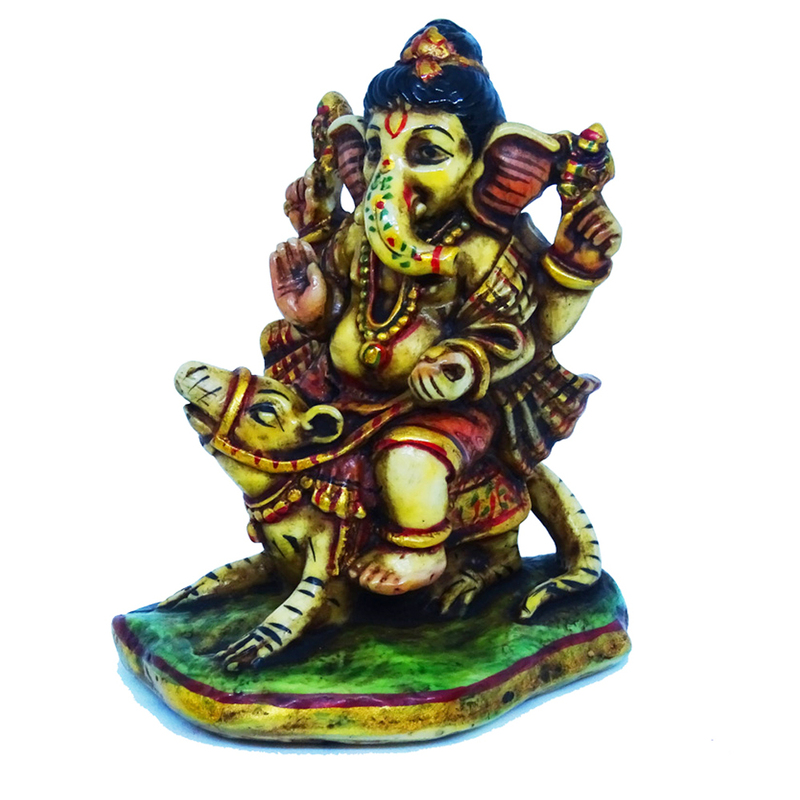 Lord Ganesh,here is seated on a tiny raised platform to give you utmost blessings. Show Less..